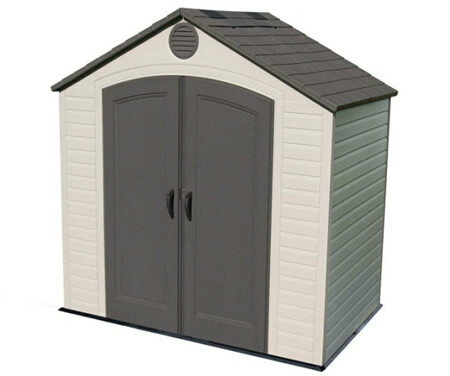 Not a bad shed, good price. Took my husband about 3 hours to .. 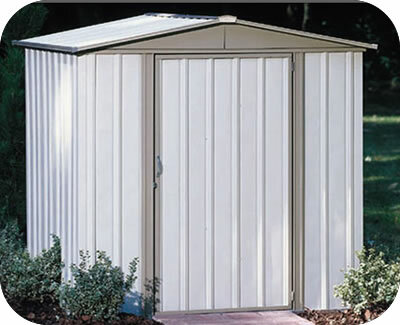 The Sentry 6x5 steel shed kit from Arrow Sheds assembles quick with rigid joint lock technology. 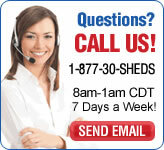 Install a new garden shed in just a few hrs! 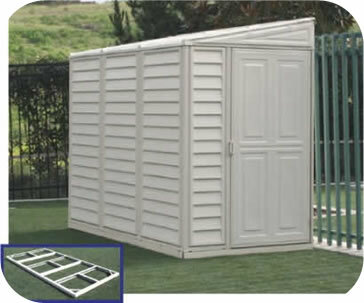 Our Arrow Sentry storage shed is the perfect solution for someone looking for an affordable shed that assembles quick! 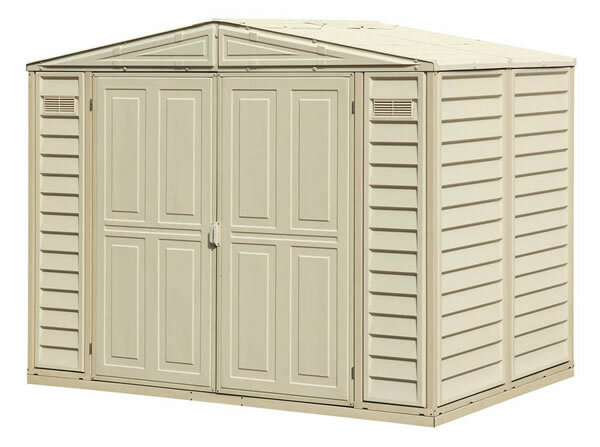 The Sentry garden shed is one of our lowest priced sheds and assembles in just a few hours using rigid joint lock technology. Floor kit available, see accessories below. *Plywood and shelving finishing material not included. 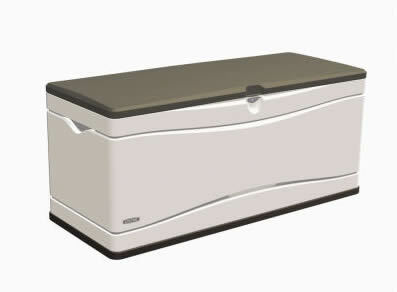 Storage Area: 140 cu. ft. Interior Dimension: Width: 66"; Depth: 54 "; Height: 71"
Door Opening: Width: 31"; Height: 62-3/4"
Recommended Foundation Size: Width: 68-1/2"; Depth 56-1/2"